(28 cm), 56 pp.,  p. of black & white plates. 84 catalogue entries. Publisher’s pictorial wrappers. 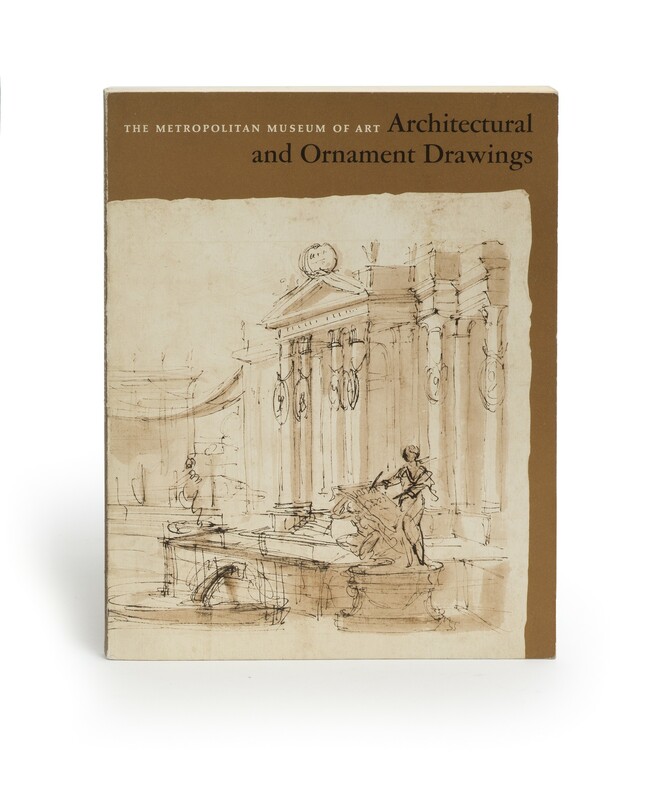 - The drawings exhibited (all from collections in the MMA) include designs for stage sets, furniture, silver, architecture, and other forms of applied art. “This meticulously prepared catalogue is a worthy record of an excellent show. 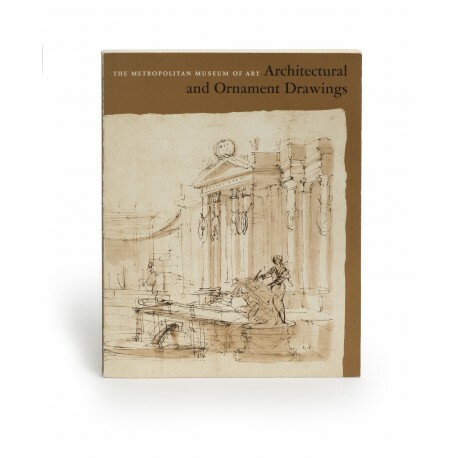 It will maintain its value for a long time as the major source of information about the Italian 18th-century drawings in the collection of the Print Department of the Metropolitan Museum” (from a review by Hellmut Hager, in Journal of the Society of Architectural Historians, volume 36, 1977, pp.211-212). ¶ Very good copy.